If America is known as the ‘land of opportunity’ then Canada should be known as the ‘land of great contrasts’. The majestic landscapes, the modern cities, the longest coastline in the world, all make up a country that is so large, it is comprised of six time zones! With a country so large and vast, it’s hard to know where to start. 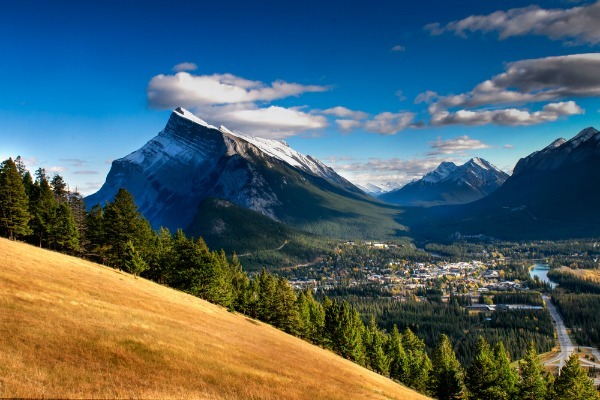 The team here at Grand American Adventures have picked our top 10 places that everyone should visit when in Canada. If we manage to inspire you to take a trip to this stunning country, you know who to call! 10. Toronto (CN Tower) - Toronto is the entertainment capital of Canada and is also home to the CN Tower. One of the Seven Wonders of the Modern World, it used to be the tallest freestanding structure on earth. If it’s culture you’re after then Toronto has plenty of it, especially when it comes to film. Home to the world’s largest public film festival, the Toronto International Film Festival (TIFF) is a must see if you’re here in September! 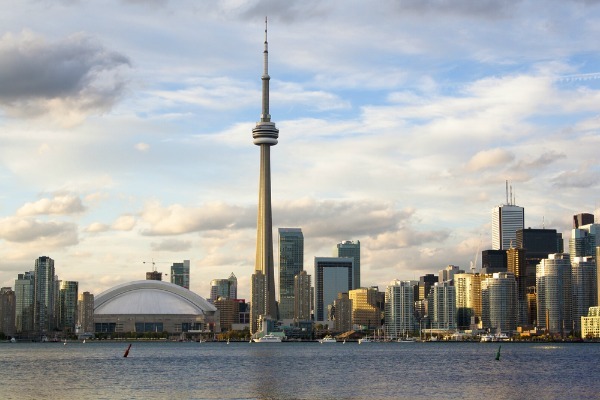 Explore eastern Canada, including a day in Toronto with our aptly named 12 day Northeastern Explorer tour. 9. Nova Scotia – Located almost half way between the Equator and the North Pole, this is definitely the most beautiful of the Maritimes. 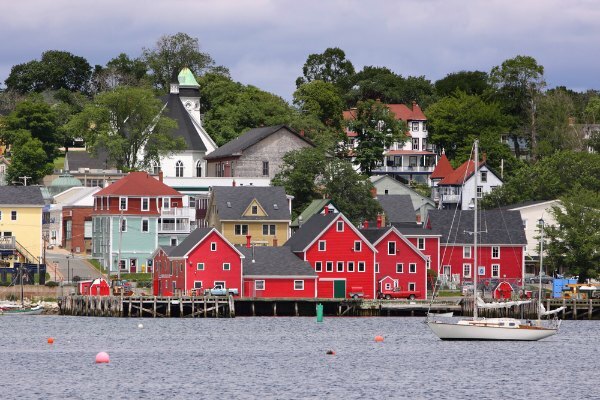 With scenery not too dissimilar from that of the Scottish Highlands, it is no surprise that Nova Scotia literally translates to New Scotland in Latin. Surrounded by the Atlantic Ocean, an abundance of incredible wildlife make their home here, from moose to turtles to deer and beavers. Explore the Cape Breton Highlands and the capital city, Halifax on our Atlantic Maritimes tour. 8. 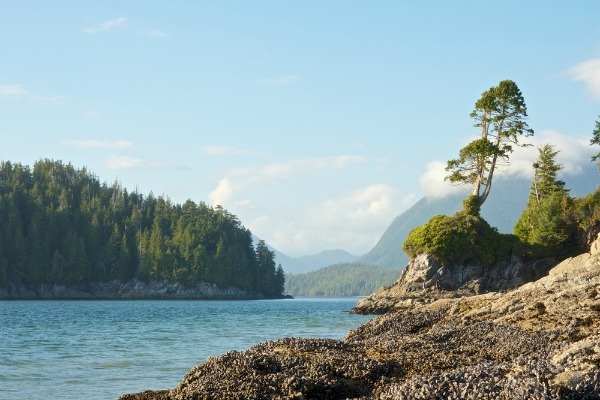 Vancouver Island - Vancouver Island is one of the most diverse eco-systems on the planet and is a must see when in western Canada. Ranging for almost 300 miles in length and 50 miles across, there is enough space for you not to bump into anyone. Our Canada Wildlife & Vancouver Island tour will allow you to experience one of the most incredible ferry journeys on the planet as you cruise the Inside Passage on your way to Vancouver Island. You will also get the chance to spot whales and bears on dedicated excursions from the island, just make sure you have your camera at the ready. 7. 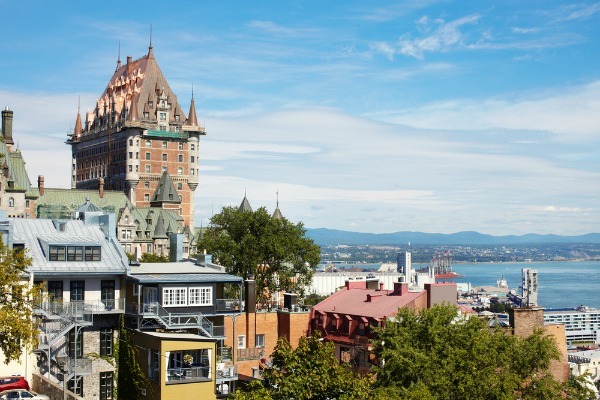 Quebec City – Quebec is steeped in history and culture and its compact size, makes Quebec City the perfect place to wander around and take in all that it has to offer. The iconic and picturesque Chateau Frontenac is one of the most photographed hotels in the world and you will see why, as it towers over this beautiful city, oozing in French heritage; it offers some of the best views of the city. Explore this charming UNESCO World Heritage Site on our Northeastern Explorer tour. 6. 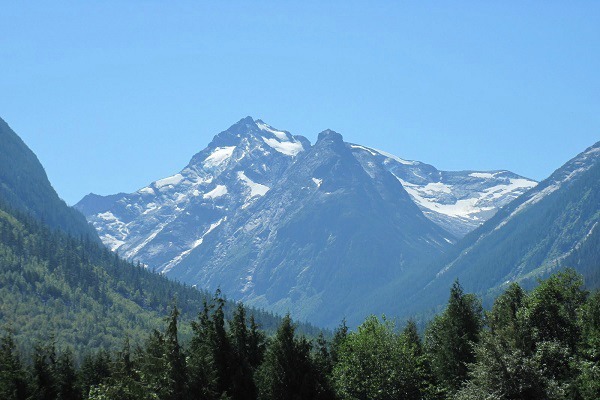 Bella Coola National Park - Bella Coola Valley is a vast wilderness viewing stage in Canada, surrounded by lush meadows, dense forests and high mountain ranges; Grizzlies will never be far from your sights. Our fantastic 15 day Canada Wildlife & Vancouver Island tour passes through this bear infested wonderland, making it the perfect trip for any nature lover. 5. Bay of Fundy – Part of the Fundy National Park, the Bay of Fundy boasts some of the most dramatic coastline in the world. Famous for its extreme tides and picturesque landscape, this UNESCO World Heritage Site, is a highlight in eastern Canada. At low tide, visitors can explore the interesting rock formations and rock pools created by the high tides, whilst keeping a look out for the superb birds and wildlife that make this place their home. 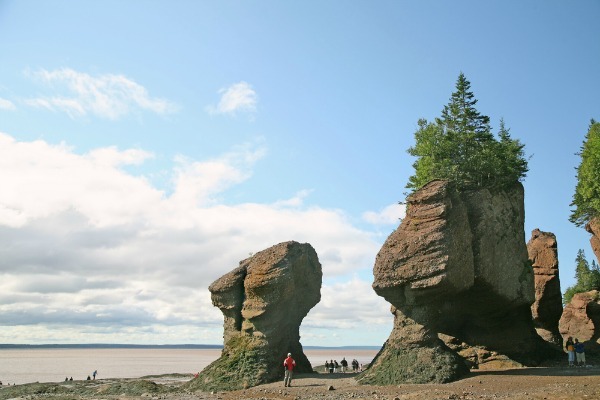 Visit the Bay of Fundy and other coastal communities on our Walking the Canadian Maritimes tour. 4. Yoho National Park – Yoho literally translates to ‘Awe’ in Native American and this couldn’t be more apt for this small but incredibly beautiful National Park. 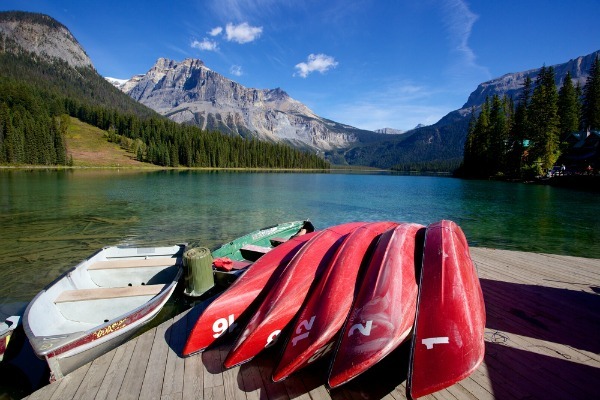 Sitting next to its big sisters, Banff and Jasper, Yoho is often wrongly over-looked. With an abundance of fascinating wildlife, including the Canadian Lynx and grizzly bears roaming in the park, you had better keep your eyes and ears peeled. From exceptional walking trails with breath-taking sights around every corner to the thrilling white water rapids of the Kicking Horse River, this really is a National Park not to be missed! Our Canadian Park Trails tour gives you two days in this magnificent place. 3. 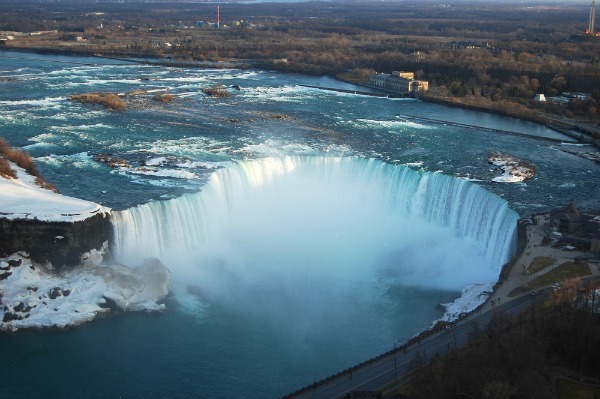 Niagara Falls – This natural spectacle is three waterfalls combined and they separate New York State and the Canadian Province of Ontario. The falls together form the highest flow rate of any waterfall in the world. Join us on our Northeastern Explorer tour and experience the majestic falls up close and personal on an included Maid of the Mist boat ride; said to be one of the best experiences to be had in Canada. 2. Churchill – A very special place indeed, from here you can observe Polar Bears in their natural environment. Churchill is one of the very few human settlements in the world where this can be done. 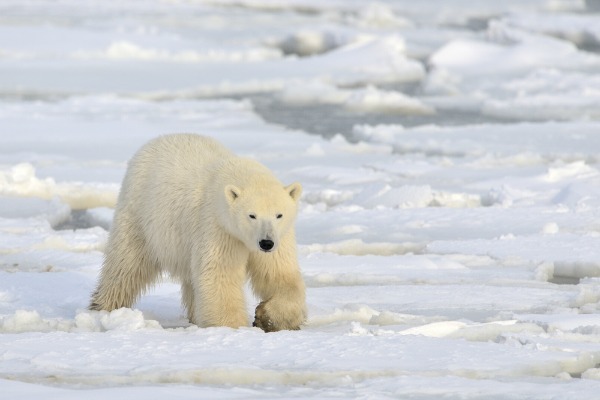 Our six day Churchill Polar Bear Experience offers you a once in a lifetime opportunity to jump aboard a Tundra Buggy and see these incredible animals in the wild. This rugged landscape is also home to the arctic fox, the snowy owl and be sure to take an exhilarating ride on the back of dog sled. 1. Banff National Park/ Lake Louise - The oldest National Park in Canada and set in the very heart of the Canadian Rockies, this place will truly take your breath away. With an array of spectacular wildlife and around 1600 kilometres of walking trails and some of the most beautiful lakes you will have ever seen, make sure you have your camera ready at all times. Banff Upper Hot Springs is the perfect place to relax and rest your weary legs after another day of adventure. Our 20 day Best of the Rockies tour takes in some of the best National Parks in the world, including the beautiful Banff.